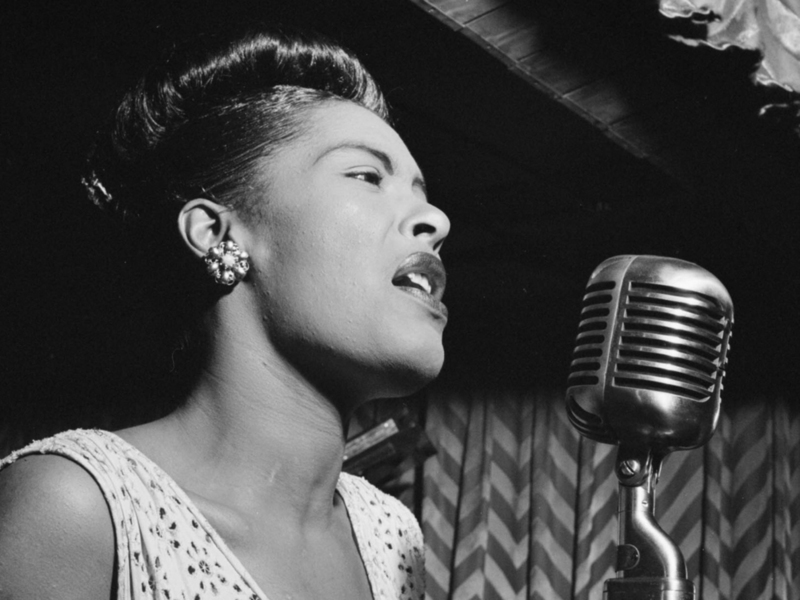 I know where I was when I heard Billie Holiday’s version of Strange Fruit for the first time. I was in my bedroom listening to a compilation tape made by my chum Kim. It features (yes I still have it) Lou Reed’s Walk on the Wild Side, Prefab Sprout, Jimmy Giuffre, The Animals and Billie. I was 13 maybe 14 years old and hadn’t heard anything like it. The lyrics started out as a poem by Abel Meeropol called Bitter Fruit. It became a song and was recorded by Billie, Nina Simone and others. 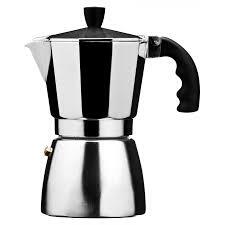 I’ve just listened to an amazing half hour radio programme about the song on BBC Radio 4. It’s part of a series called Soul Music. It will be repeated tonight at 9.30pm but is also available on BBC i player. Recommended. Talking of Jam Jar it was the venue for yet another successful Free as a Bard event on Sunday night. I co-organise the evenings with Pete “Iron Press” Mortimer and we never know how the evenings will go. We were delighted by the turnout. It was such a lovely audience (we’d like to take you home with us.. we’d like to take you home!) and the performers slotted together perfectly. 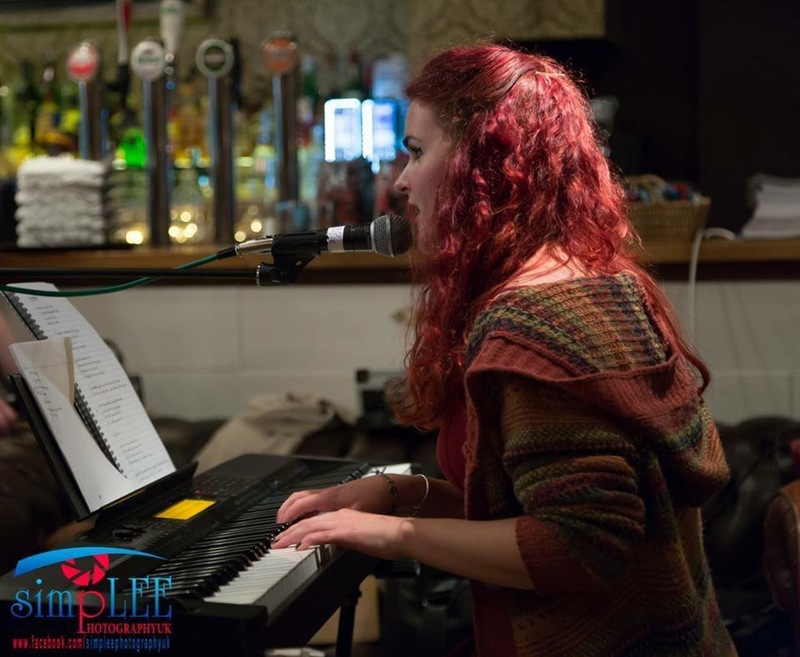 Poets Andy Croft and Harry Gallagher had the audience eating out of their hands and the wonderful, talented and delightful musician Jenny Lascelles needs to set up a fan club after Sunday’s performance. I will join! 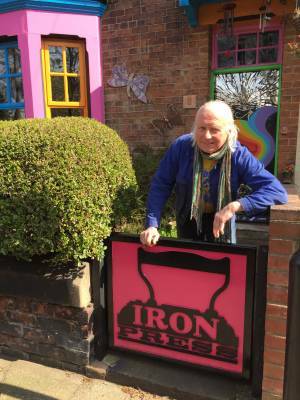 In just over a week’s time Pete Mortimer’s Eclectic Iron Festival will launch down the road in Cullercoats. The festival’s predecessor, 2013’s Iron Age Festival won Best Event at The Journal Culture Awards last year. 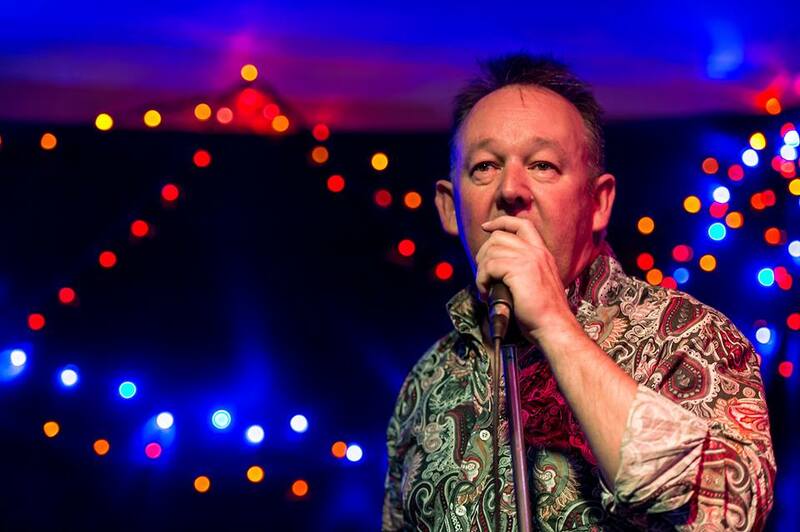 Eclectic Iron, billed as “A Seaside Festival of Words, Music and Oddities” will be just as fun! 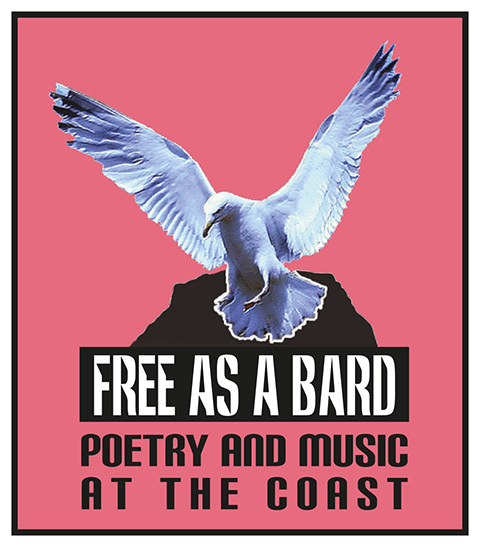 Tony Harrison, specially brewed local beer, poets on rocks at sea, Ann Cleeves, free entertainment by buskers each night, a fringe event, a haiku workshop following a bike ride along the coast and more! For tickets ring 0191 251 6009 or book online at http://www.ironpress.co.uk or buy direct from Cullercoats Coffee shop on John Street, Cullercoats. “Had yer Jaw!” What an expression! Yer divven’t need a Phd in Sociolinguistics to work out the meaning. It means “Shut up!” here in Geordieland and was part of a Joe Wilson piece shared by Alan in last night’s Poetry with Friends at The Mission. 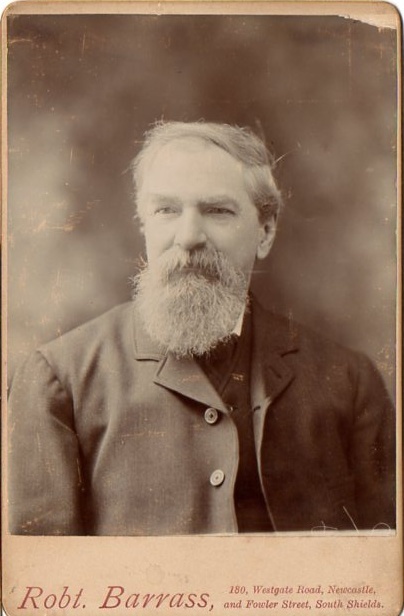 Joe Wilson was a Geordie concert hall song-writer and performer in the mid-19th century. 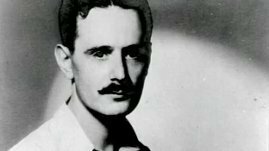 His most famous song is Keep yor Feet still Geordie Hinny and he was a contemporary of George “Geordie” Ridley who wrote the Blaydon Races. The theme of last night’s Poetry with Friends at The Mission was North East poets and poetry. 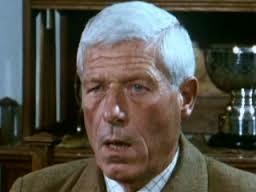 It was set by Geoff last time but I’d forgotten all about it and turned up with a poem by Olivia Cole called Gossip Column. I still got to read it. It’s a goodie! 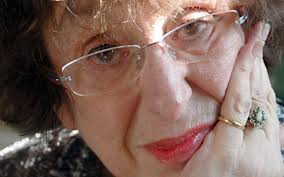 In between sharing poems by Elaine Feinstein (no she’s not a North East poet), Sheree Mack, Alan Armstrong and Andy Croft we talked about politics, plagarism and the actor John “Z Cars” Woodvine who apparently used to perform Joe Wilson songs. Gail spotted a fox out of the window and Pat pointed out a rainbow on the sea’s horizon. I’ve seen nothing finer than Cullercoats Bay. Sweet music to exiles from Cullercoats Bay. And sell, Canny Hinny, at Cullercoats Bay. To man the old lifeboat, at Cullercoats Bay. I’ll thank the Almighty for Cullercoats Bay. Our next theme set by Linda and inspired by the view out of the windows at The Mission is The Weather. I will do my homework for the session which takes place on June 2nd. 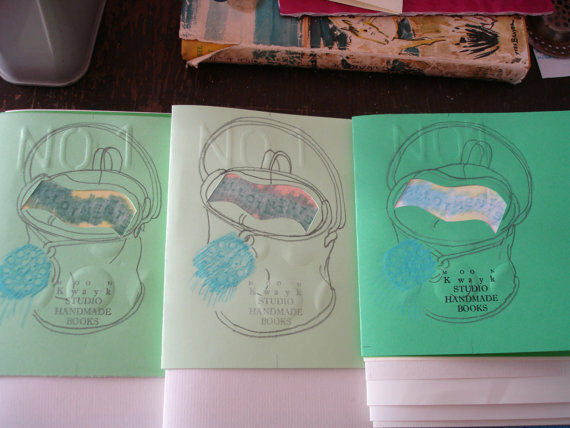 My artistic collaborator, Anne Proctor creates our beautiful hand made books under the name Moonkwayk Studio. She’s had a busy few months working with my words. 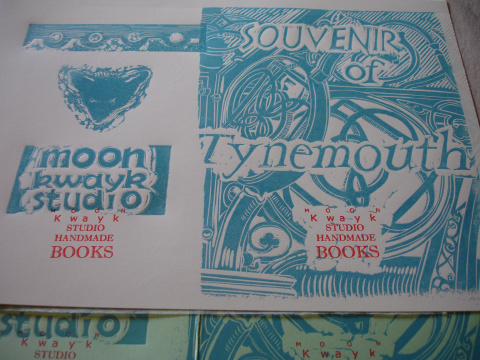 Our most recent book, Souvenir of Tynemouth is out there and we’ve had plenty of compliments about it. Thanks! Our first book, Allotments No1 was first created in 2013. 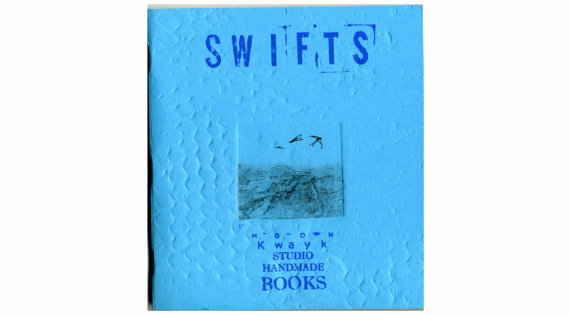 Anne continues to make copies of this and our second book, Swifts Screech and Circle in the Afternoon Sun to meet demand. She has added a new image to Allotments 1. It’s well worth checking out at her regular Sunday stall at Tynemouth Market. Poetry with Friends at Whitley Bay last Thursday morning with Gail, Joyce, Carol, Geoff, Elizabeth and myself. We talked about facial hair, Durham, clothes, plagiarism, South versus North, Jerusalem (the city not William Blake’s), travelling, Foucault, education, politics, academia, London and William Blake. In between we drank tea and coffee and shared poems including work by John W White, T.S. Eliot, Dylan Thomas, Derek Walcott, Mbella Sonne Dipoko and W. H. Auden. And Psalm 23, The Lord is my Shepherd. There was a metal sign of the Holman Hunt painting and the quote which hung above my Nan’s bed. I was transfixed by it as a child when I stayed over and shared her double bed. I was scared of the dark and found comfort in that image and those words. The bed was always warm and the sheets smelt so sweetly clean. Perhaps all Nan bedrooms smelt the same? I’d like to think so. 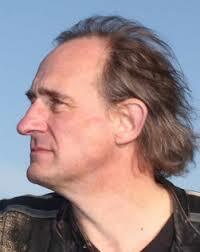 Poetry with Friends at Whitley Bay returns to the library on Thursday May 28th. The theme will be Holidays. 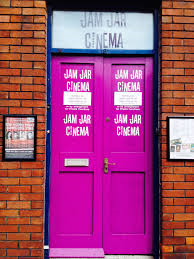 Just a week to go before the next Free as a Bard in Whitley Bay’s wonderful Jam Jar Cinema. and singer songwriter Jenny Lascelles. As well as the acts there will be free fresh fruit, a literary raffle and a bespoke floral sculpture on display. Just back from The Late Shows, Newcastle-Gateshead’s annual nocturnal free fun fest. I’m typing this at 10pm which proves I’m not taking full advantage of the er, late opening of venues involved in The Late Shows. Most venues are open til 11pm or later. Tonight I visited Bensham Grove Community Centre for the first time. I only went because I wanted to see a couple of dance performances taking place in the Centre’s hall as part of The Late Shows. I got there early so wandered around the Centre. What a place! Bought by Cheesemonger and Bacon Purveyor, Joshua Watson in the early 1800s, it was occupied by three generations of his Quaker family. After Joshua there was Joseph his son followed by his son Robert Spence Watson who died in the house in 1911. 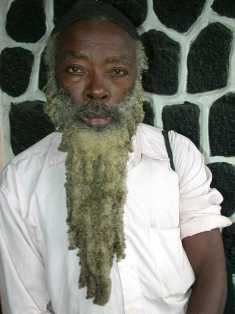 Robert was a politician, educator, poet and writer. 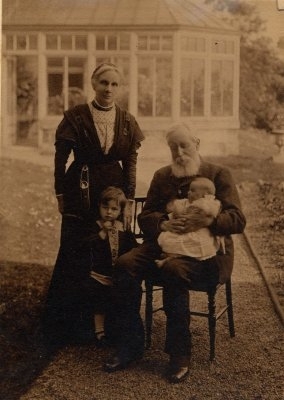 The house was given to the local community after the death of Robert’s wife, Elizabeth (seen above with hubby) and used by the newly-formed Settlement Association as a venue for adult education classes. 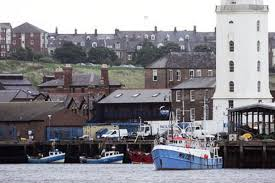 The Settlement was similar to the one set up in Spennymoor which nurtured the talents of artists and writers including Sid Chaplin and Norman Cornish. J.B. Priestley visited Gateshead and called Bensham’s Setlement men “grimy and seedy.” The cheek of it! Over the years Bensham Grove was visited by William Bell Scott, William Morris, Dante Gabriel Rosetti, Arthur Conan Doyle, Joseph Skipsey and Ford Madox Ford to name a few. 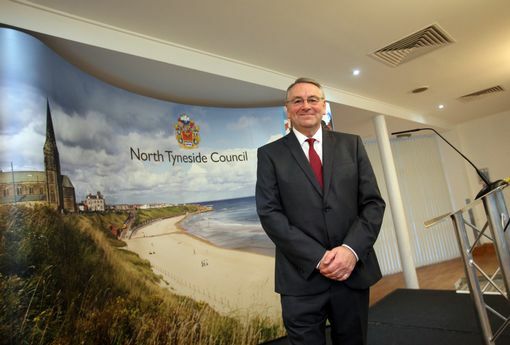 It became a centre for adult education as well as the first nursery in the North East. All ages have been nurtured, educated and encouraged and the building feels open, welcoming to newcomers like myself and other Late Show punters. Bensham Grove Trustees and Management secured Heritage Lottery Funding which has helped restore and update the building. Tiles on the floor of the conservatory have been created by the Centre’s pottery group. One reads: “Peace, Equality, Integrity, Simplicity.” Sounds like the principles of the Centre. As I prepared to leave after the dance performances I saw it was raining. By the time I left the building the rain had stopped and two rainbows arched over Bensham Grove. Within minutes a large black cloud had covered them up. There are no black clouds blocking the Centre’s future. It’s well worth a visit in person or check out the website http://www.benshamgrove.org.uk/ and next Sunday 24th, Chris Phipps will talk on J B Priestley’s visit to Tyneside in 1933. The talk, entitled Babies, Art and J.B. Priestley takes place at the Centre from 1pm. Chris will ask did Priestley really dislike Gateshead so much and why was he so scathing about the unemployed men at Bensham Grove? Learn about things Priestley didn’t mention, such as a Mother and Baby Clinic, a mad Art Group, the very first Nursery in the North-East and over the top educational classes. Tickets a fiver ring 0191 433 6450 to book a place. Winners and Losers was the theme I chose for last Tuesday’s Poetry with Friends at The Mission. I chose it because our meeting was two days ahead of the general election. The evening, like the Poetry with Friends at Whitley Bay five days before it, was filled with thought-provoking debate, claps and cheers, tears, David’s homemade biscuits and great poetry. There was a record amount of poetry written by group members: Linda, Elizabeth, Alan, Harry, Rowland adding to the work shared at Whitley Bay’s session by the two Geoffs and Rowland. This ongoing creativity is impressive and inspiring. We’re all winners at Poetry with Friends at The Mission and Whitley Bay. Together we have created a safe haven which remains open to newcomers. Don’t be shy! Email gail@happyplanetcreativearts.org.uk to book yourself in to one of our sessions. And there are more winners in North Tyneside! 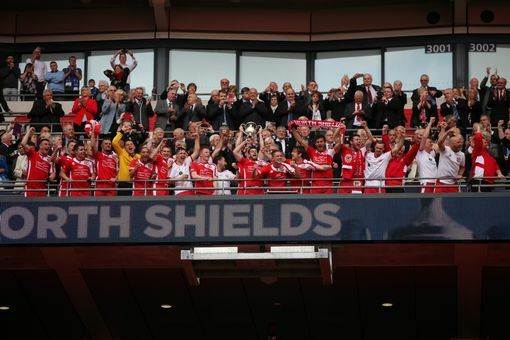 North Shields beat Glossop North End in the FA Vase final at Wembley this afternoon! Alan Campbell, who was re-elected as Tynemouth MP on Friday, was among those who went to watch the game at Wembley.